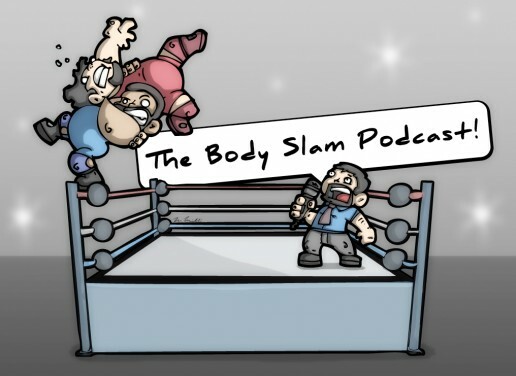 The Bodyslam Podcast is coming at you with all sort of pro wrestling goodness. Atlee Greene and Todd Graham discuss the recently revealed number of subscribers for the WWE Network and what it means for the future, Spike TV canceling TNA Impact Wrestling, and the great Attitude Era debate. Atlee believes it was amazing. Todd, not so much.